Check back for audition dates and time! 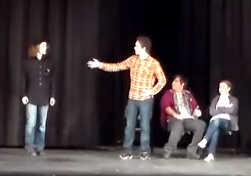 Drama Club to help get new Auditorium Seats! Parents of Royal Oak students have been saying it for years! These seats hurt our seats!! Or behinds. Or backsides. Whatever you want to call what you sit on, the result is the same. Our auditorium has had the same seats for 57 years. So some Drama Club Boosters along with Boosters from the Choir, Band and Orchestra have banded together to SAVE OUR SEATS. 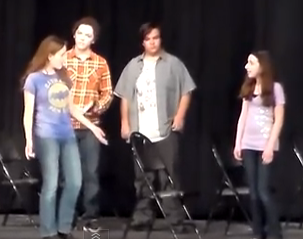 The organization is callled ROSPAC (Royal Oak Schools Performing Arts Committee). They have a website a www.rospacfund.org and we just need to raise $100,000.00 by this time next year. When Royal Oak Schools upgrades the Auditorium, we will help by buying the seats!! GET YOUR FRIENDS AND FAMILY TO DONATE! We've set up a Classy.org funding page. Sign up and create your own team!! Share the link with your Friends and Family. Post it on your Social Media. Just go to https://www.classy.org/fundraise/team?ftid=52639 and be one of the first people to donate. Share it with everyone you know and by this time next year, we could be installing brand new seats in the ROHS Auditorium. 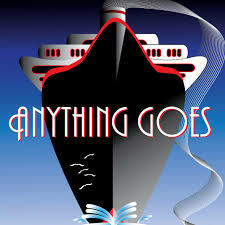 The Spring play will be Much Ado About Nothing, a comedy by William Shakespeare. 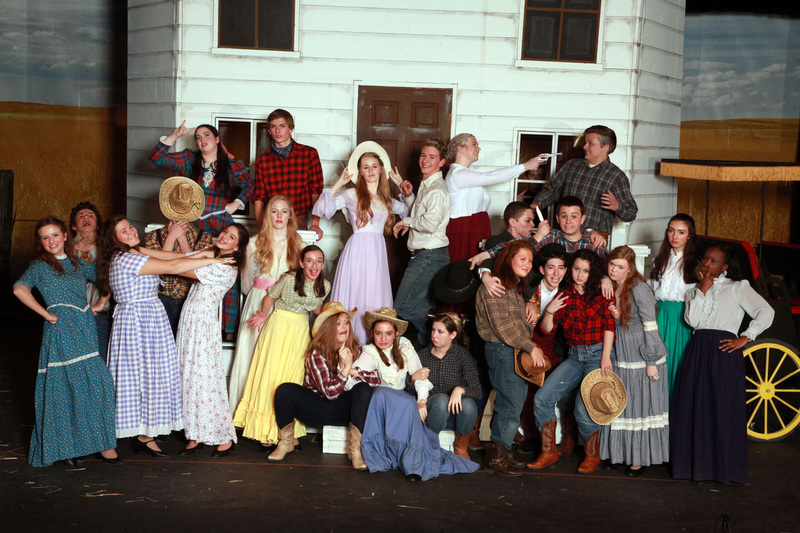 The student preview is Thursday March 17th with performances Friday March 18th, Saturday March 19th and Sunday March20th. You've seen Members and Boosters wearing them ... and I am sure you are jealous! Join the tribe and show your colors. 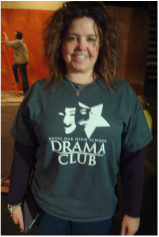 Get a Drama Club T-Shirt now!! 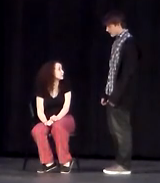 Here are links to all 5 of the One Acts from the festival. Enjoy! 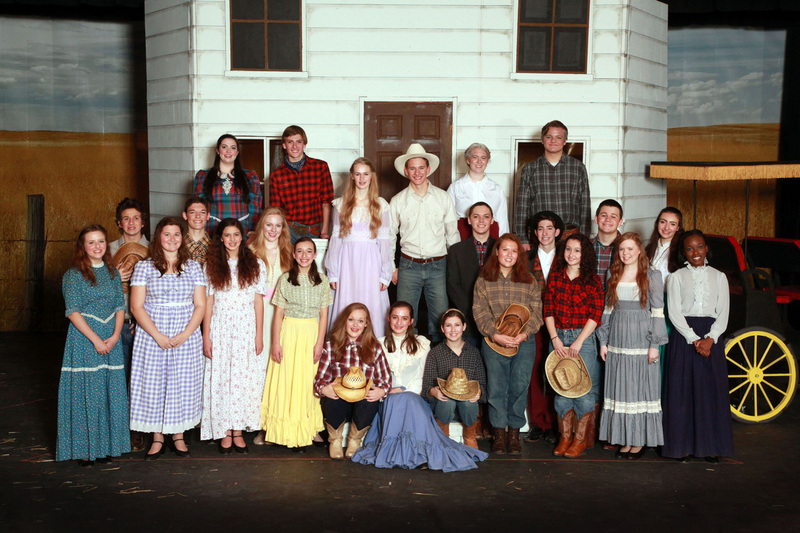 The Royal Oak High School Drama Club completed their production of Oklahoma! to a very lively Sunday Afternoon crowd. 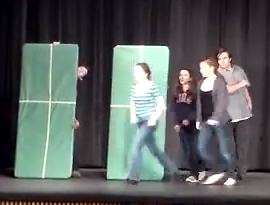 As the curtain went down all you could see and hear were cheers and tears ... of joy. The set has been struck, the props put away and everyone is taking a moment to enjoy the memories, knowing it is only a short 6 weeks before the production of Cyrano de Bergerac begins with auditions. 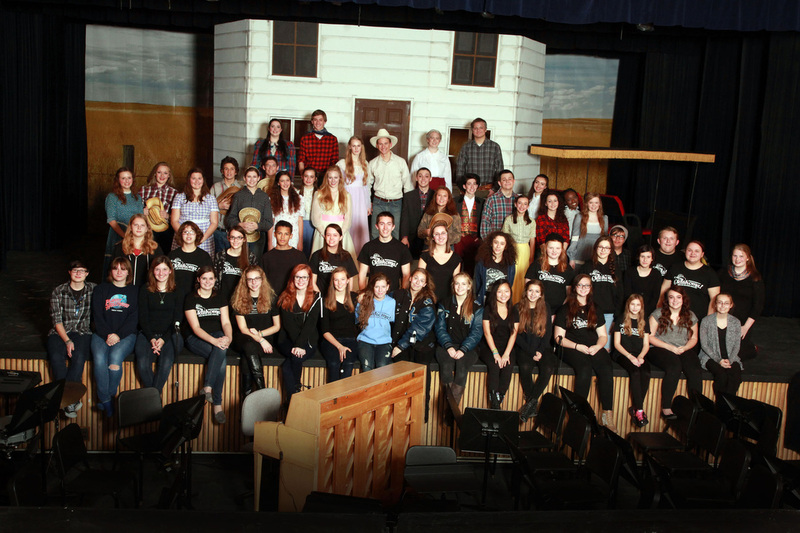 Here's the cast and crew of the Royal Oak High School Drama Club's Fall 2014 Production of Oklahoma! getting crazy during one of their final rehearsals. 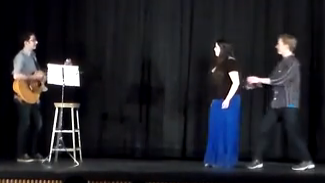 Click here to see all the back stage action!